Camp Small Adventures is the perfect introduction to the summer camp experience for preschoolers and little ones entering Kindergarten. Held at our Prospect Village location, our staff creates an engaging environment that encourages campers to learn, play, make new friends, and become more independent. 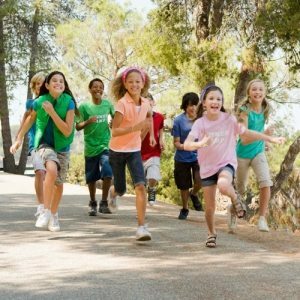 Kids will enjoy an array of awesome age-appropriate activities that are designed for a full summer of fun and positive learning experiences! 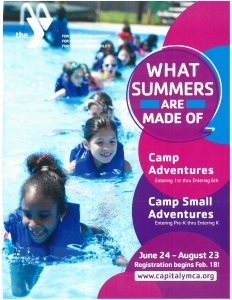 That’s what summers are made of at the Capital Area YMCA! Under the caring and expert direction of Miss Victoria and Miss Tunstall, children will experience Academic Enrichment, Arts and Crafts, Sports, STEM, Swimming and Field Trips. Our schedule will keep the campers interested, engaged and energized throughout the day, but don’t be surprised if they come home tired!